A happy dog who always comes when called? A lifelong companion you can be proud to take anywhere? A polite pup who greets others appropriately? 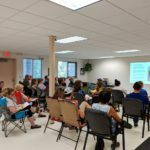 Continuing enrichment through our seminars, events, and workshops? We are a collective of professional dog trainers who are committed to serving Rochester, Southeastern Minnesota, and the Twin Cities metro area with the finest instruction available. Sign up for our newsletter here if you’d like to receive regular dog training tips, updates on classes, and news about upcoming events. Our training techniques are humane, effective, and fun for dog and owner. We use the same scientifically sound training methods that professional animal trainers use in zoos and aquariums worldwide. 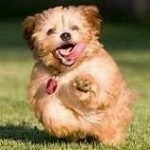 Start your dog off on the right paw with Beginning Obedience classes for a lifetime of companionship and good habits. Puppies under a year are invited to join our Puppy Social Club, a supportive (and competitive) Facebook group that competes for monthly prizes by earning points on your puppy’s daily adventures! Looking for more personal help or dealing with a serious behavior issue? A Private Training Consult may be the answer. 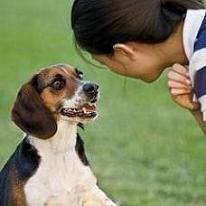 We offer a wide range of classes for every dog and person. Check out Canine Agility or Tricks Class for maximum fun, or enroll in a Canine Good Citizen course to improve obedience skills. 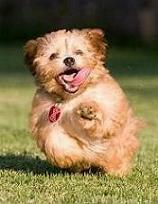 We can even help aggressive dogs learn to be calm and non-reactive on walks with our Reactive Dog classes! Check out our Classes page for a full listing of all the options. 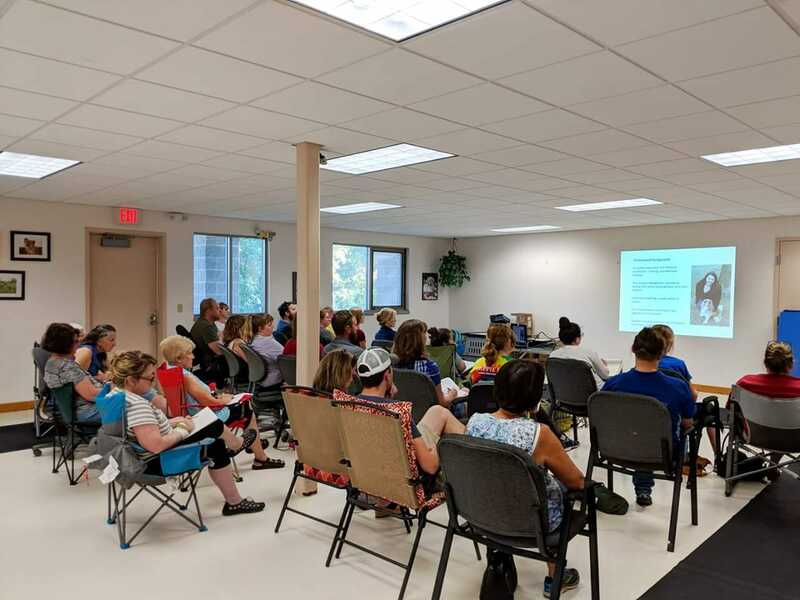 Paws Abilities is a regional leader in enrichment offerings, including: specialized workshops; educational and seasonal events; and seminars with some of the industry’s top speakers and behaviorists. See our Events page and get excited with us! Learn from the Best: our instructors are credentialed by the Certification Council for Professional Dog Trainers and are members of the Association of Pet Dog Trainers. We attend and host seminars and conferences on a regular basis in order to bring the best new techniques and learning to you. Instructors regularly attend classes, seminars, and competitions with their own dogs in order to gain experience in all areas of training and behavior. "Unique Hospice Volunteer Team Comforts With Presence -- and Fur"
Do you think that your dog would make a great therapy dog? Paws Abilities is offering a Therapy Dog Workshop. Check out our website for more details! 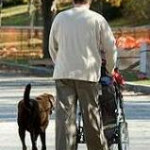 Did you know that Paws Abilities professional dog walking services is senior dog friendly? 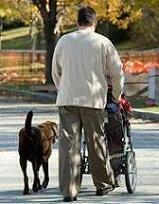 We can check on your senior dog during the day for a potty break, walk, playtime, and or mental enrichment games. We serve the North and South Metro.